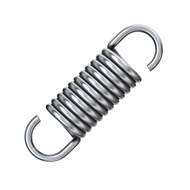 Century Spring Corp's spring extension can be used for machinery maintenance, engineering and automotive DIY jobs. 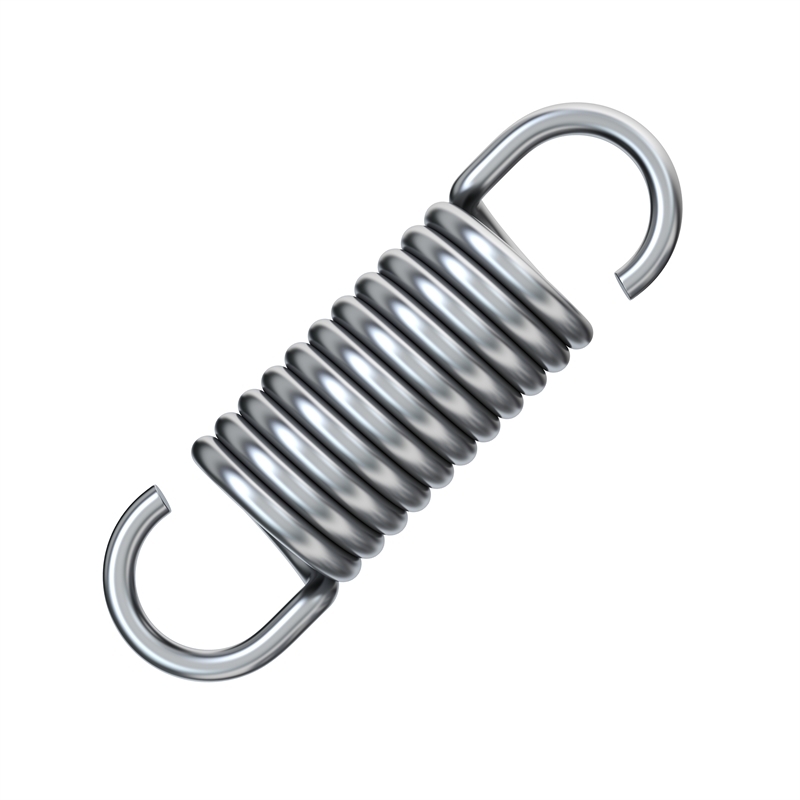 It is sturdy, tough and flexible and adheres to Australian standards. Gates & Fencing How to install a pad bolt A pad bolt is a simple way to lock a gate or a door. Learn how easy it is to install one yourself. Windows How to choose the perfect blinds Blinds are a great way to control light, set the mood, maintain privacy and they are ideal for simple clean living spaces. But how do you select the right blind for your home? Windows How to measure your windows for inside mounting blinds Before you order your made-to-measure indoor blinds, you'll need to know how to measure your windows for inside mounting. Windows How to hang curtains When you hang curtains properly the difference can be amazing. Windows How to install roman blinds A quick and stylish way to block out the sun, insulate your window and get total privacy. Windows How to install architraves Find out how easy it is to install an architrave around a window frame. Simply follow our step-by-step guide. Windows How to frost glass Frosted glass on your windows is great way to improve the privacy of any room.